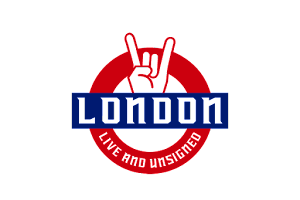 London Live and Unsigned! : Martyn Peters- 'Veins' Review! Martyn Peters is a singer songwriter from North Wales whose passion and love of Music has brought him to London. He is currently gigging around various venues in London promoting his first solo album Veins. Martyn is abit of a one man band providing all the lead and backing vocals on the album and playing the guitar, organ, piano,bass and even the percussion on his the track Once (show off ha). There are 10 tracks on his debut album and the overall theme seems to be one of love and relationships. Veins to me is like a great novel using music and intelligent lyrics to tell a story. Martyn's writing style flows beautifully and from start to finish his tracks take you on a bitter sweet journey, with each track creating a different mood. Interestingly Martyn told me how three of his tracks on the album are actually linked, something he didn't intentionally do at first. The first track of the three Drowning is describing an end to a relationship, the following track Sunday prelude is a instrumental piece about the moments just after it ends and Sunday is about moving on and pretending you are ok when really you are still hurting. These are definitely my favourite tracks on the album the power and pain of Drowning can be heard in Martyn's deeper powerful vocals. The songs seem to be a turning point for the more serious part of the album, and I feel the relationships Martyn writes about on the album change more from friendships to lovers from the song Drowning onwards. Sunday is a magnificent track and I can't help but imagine what a great Movie soundtrack it would make, I can just picture the ending scene of a great Rom com movie with this track on in the background and the credits start to role, leaving you feeling calm and warm inside. These three songs are not the only thing linked on the album. The title track of the album "veins" is taken from the line in the song This City 'Like blood we flow through the veins of this city'. Which in turn is reflected in the street map imposed on Martyn's face for the album cover. 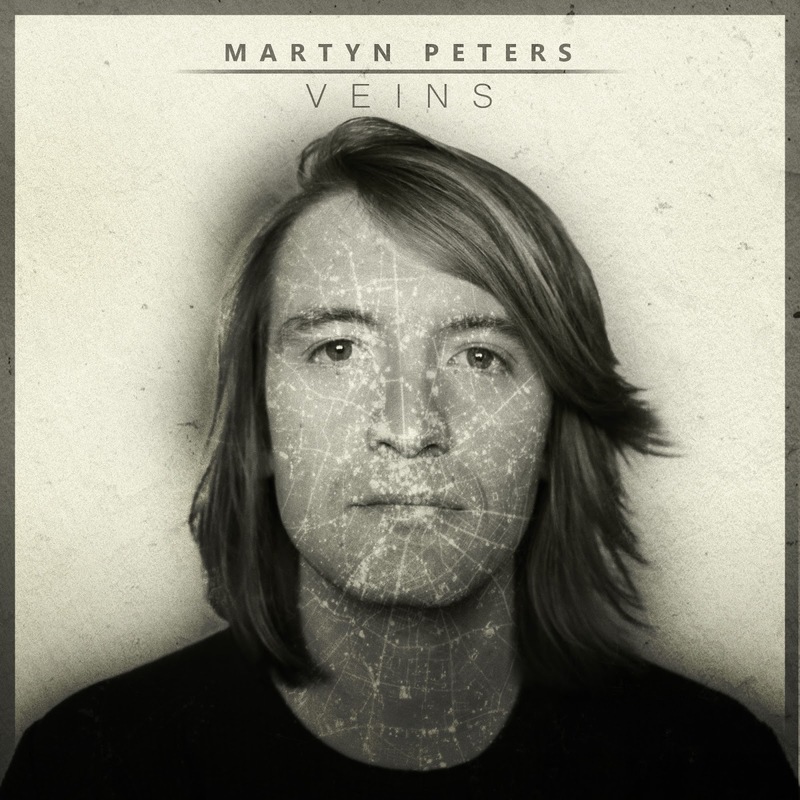 The album for me shows off Martyn's story telling talents which makes you connect with the songs on a deeper level and I think people will be able to relate to Veins on a personal level. 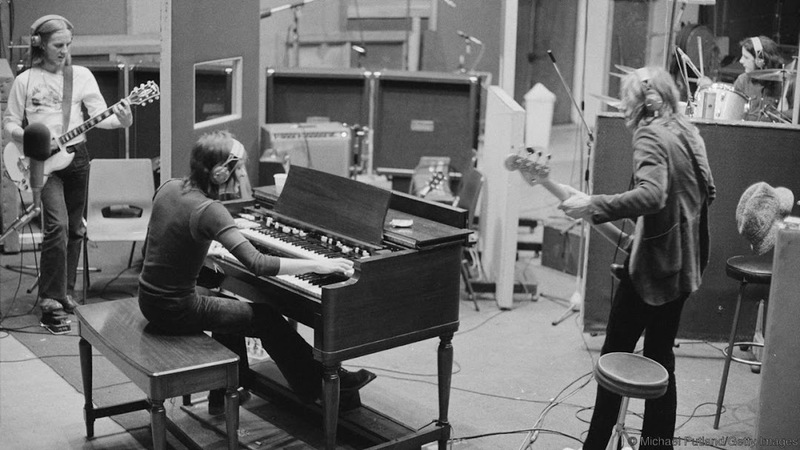 Martyn has a great way of building a song up to a powerful ending which leaves you intrigued when listening to all ten tracks on the album. This is a very exciting debut album from Martyn and he definitely has a raw talent and a lot of dedication to his music. I am looking forward to hearing more from Martyn and catching him live in some cool music venues around London. Unsigned artists like Martyn are really what the music industry today should be about. He is hardworking, talented and original. 'Veins' out now and available on iTunes, Amazon and Spotify. 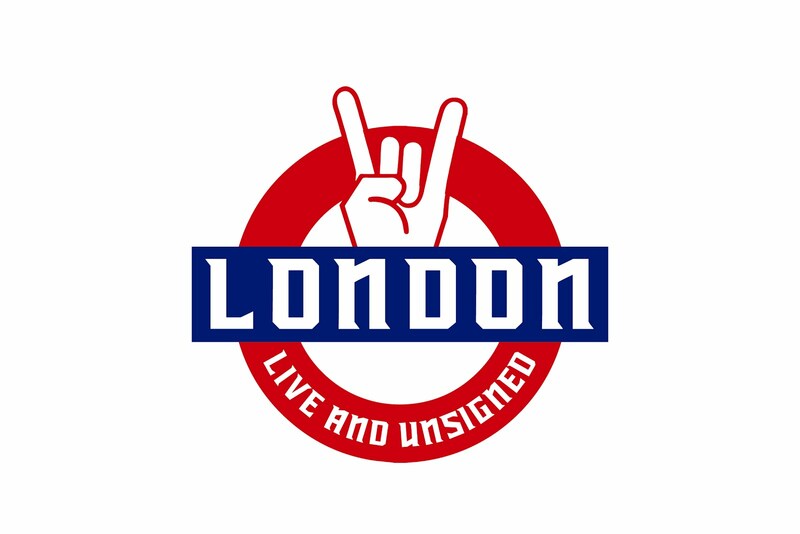 Support live music and unsigned artists and make sure you give this album a listen.